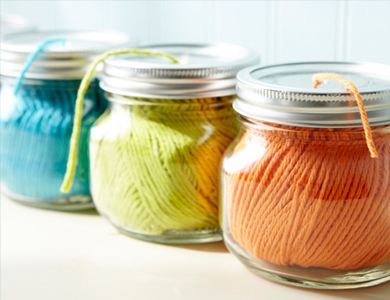 Ever since my girlfriends decorated my baby shower with flowers arranged in mason jars...and ever since I started collecting jars for outdoor lighting in our newly cleaned up back yard, I can't stop thinking about all the uses for canning jars. 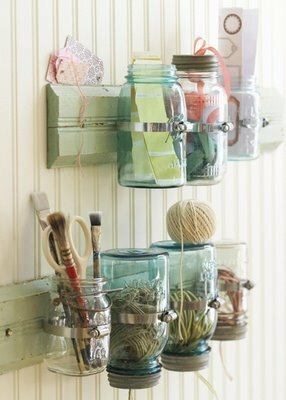 Then I ran across a dozen Kerr widemouth jars on a clearance shelf for $5. I've always wanted to use jars for drinking glasses, so this was the perfect opportunity to try it out for next to nothing. You may have noticed that my iced coffee looked that much more tasty in one. :) Another plus: I add three teaspoons of raw cane sugar, and a dab of half and half to my iced coffee, pop on a lid, and shake ferociously until blended. 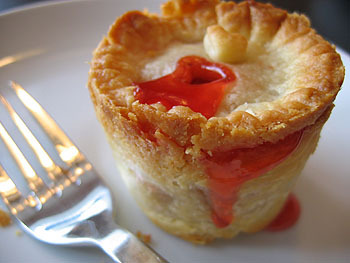 I can then pack it to go, or remove the lid and enjoy. Genius, no? 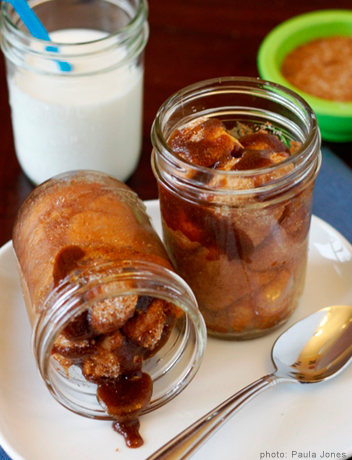 Monkey bread in a jar...via here. 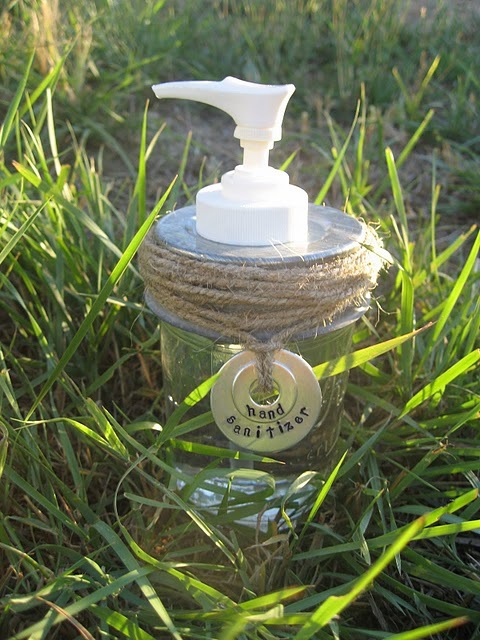 Mason jar soap dispenser...via here. 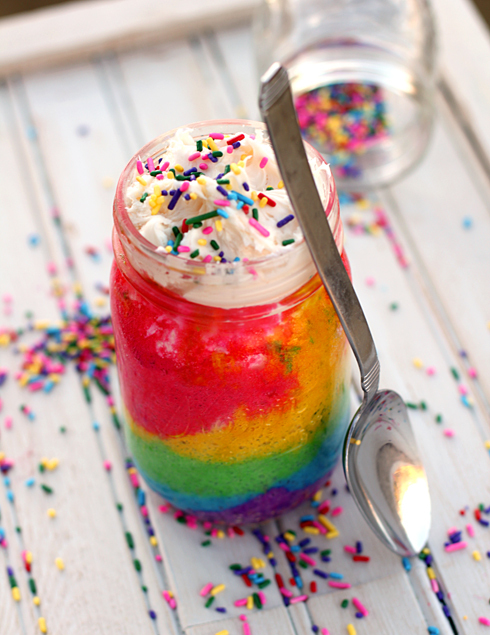 Rainbow cake in a jar...via here. 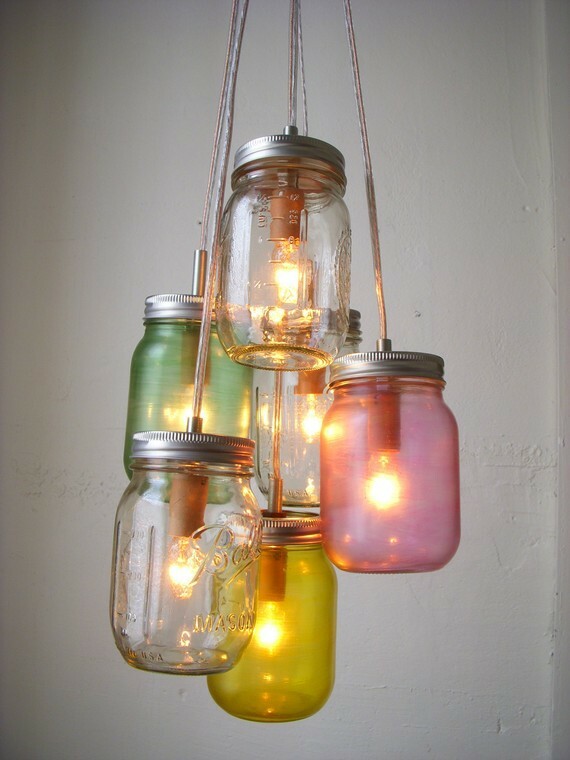 The ubiquitous, but ever-lovely jar chandelier...via here.